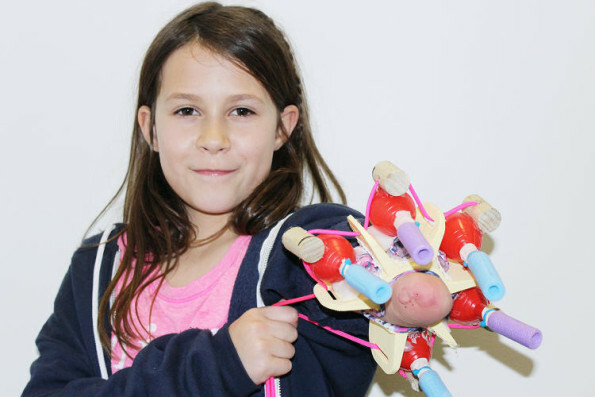 One 10-Year-Old Girl Invented A Prosthetic That Shoots Glitter! 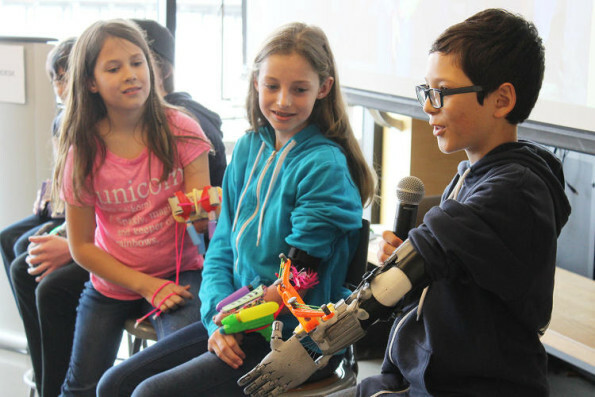 This is 10-year-old Jordan Reeves showing off her invention: a prosthetic that SHOOTS GLITTER. She calls it Project Unicorn. 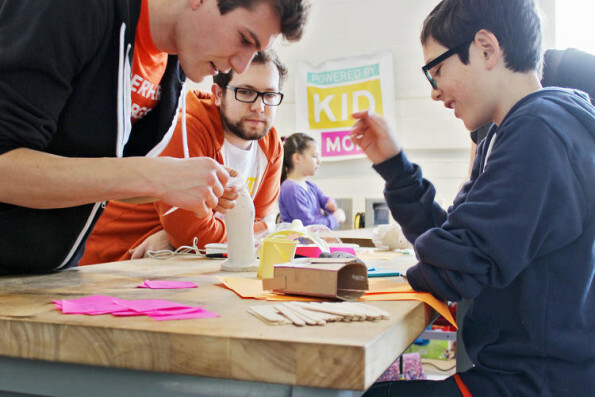 The folks over at Autodesk and KIDmob made her concept a reality through their Superhero Cyborg workshop in San Francisco. Very cool! 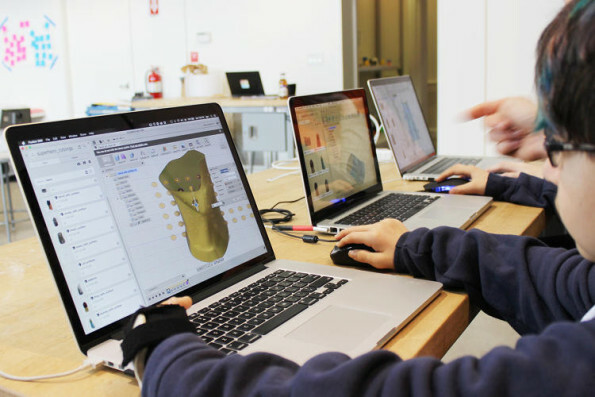 And this is just the beginning — Jordan will continue to work closely with Autodesk designer Sam Hobbish to take this glitter cannon prosthetic to the next level. 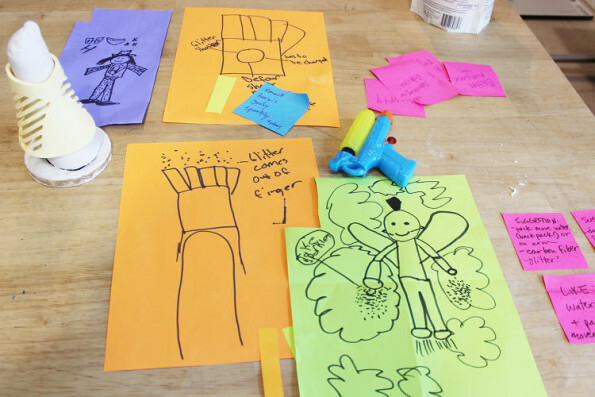 What would take a glitter cannon prosthetic to the next level? I don’t know, ask Jordan! I’m not the ideas person here. I’m the person who thought I invented nachos. I didn’t, just so we’re clear. And believe me, I’m just as disappointed about that as you are. Possibly more so! Okay, definitely more so.